Highlight reels are an important part of showing off content that a streamer has captured during a show, providing extra content for marketing and promotion. Athenascope, founded by Chris Kirmse (Xfire's creator, which was a messaging service for gamers and was acquired by Viacom in 2006), has developed a free tool that will automatically create a highlight reel from a Twitch stream or directly through Athenascope (via OBS Studio, a popular streaming application). Athenascope recently raised $2.5 million in a seed round led by First Round Capital. The fund's founder, Josh Kopelman, will join the Athenascope board of directors. GameDaily caught up with Kirmse to talk about Athenascope, AI, and lessons learned from Xfire. 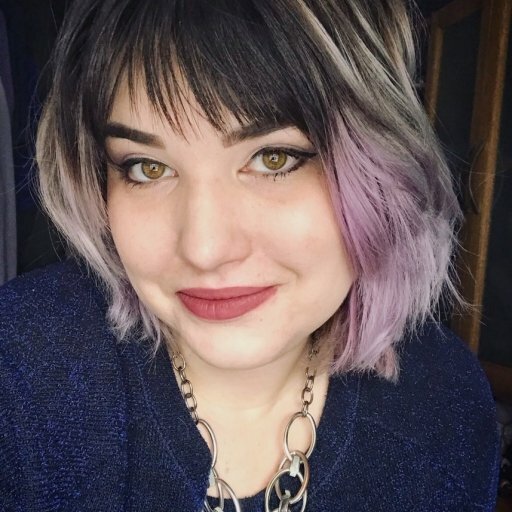 "People are sharing their gaming experiences more than ever before, and in all sorts of new ways," Kirmse told us over email, when asked about Athenascope's founding ethos. "In parallel, AI technology has been progressing by leaps and bounds. We saw an opportunity to apply bleeding edge developments in computer vision to help unlock more ways for gamers to share and enhance their gaming experiences." Athenascope's name, a nod to the Greek Goddess of Wisdom, alludes to the company's long-term vision. Not only does Athenascope want to connect gamers and streaming audiences with the best moments of a show, but Kirmse wants gamers aspiring to be their best to use the tool to "zoom in" and learn. Part of what makes that possible is the technology fueling Athenascope's engine: computer vision..
"Computer vision is an AI technique that allows computers to ingest and interpret visual data," Kirmse explained. "For self-driving cars, computers use cameras and other sensors to study the road and surroundings, and identify important markers like signs, other vehicles, pedestrians, and so on, and then make decisions about how to navigate based on that interpretation. "In short, 'computer vision' is just what the name implies - giving computers the ability to see. With Athenascope, we’re using the same approach to study gameplay footage and pick out important gameplay events - goals, wins, kills, etc." 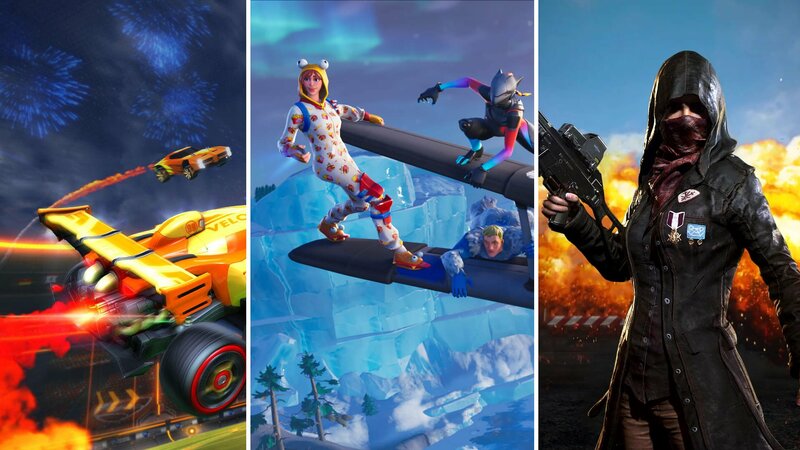 Fortnite, PlayerUnknown's Battlegrounds, and Rocket League were Athenascope's initial supporters, but the company isn't sticking to three games. (And what a time for it, especially with Respawn's Apex Legends dominating streaming.) Their first hurdle is awareness, of course. Content creators and streamers have the potential to become brand evangelists for Athenascope. Kirmse is adamant that Athenascope could help up-and-coming streamers find their tipping point into explosive popularity. "Streaming is an incredibly time-consuming pursuit, and unless you’re already a super successful Twitch broadcaster, you probably don’t have the resources to pay a professional video producer to make highlights to promote your stream," Kirmse noted. "We’ve found that there’s a huge set of broadcasters who are up-and-coming, but haven’t quite made it big, who can really make use of Athenascope to share top moments from their broadcasts." Athenascope is coming into the digital broadcasting scene at just the right moment, when streaming is becoming more and more popular among gamers and fans alike. According to a report by Stream Elements, viewers clocked 9.36b hours on Twitch alone (YouTube Live had 2.31b and Mixer had 167.96m). Xfire, Kirmse's 2002 brainchild, was years ahead of its time and didn't have the infrastructure in place to become the first major streaming platform. Kirmse's Xfire roots provided some valuable (hard-fought) lessons for what Athenascope would eventually become. "Xfire was fundamentally a platform to support a group of friends playing games together and sharing that experience through messaging and screenshots," Kirmse said. "We had a tight-knit community where we listened to our users and let them significantly influence our product direction, and in exchange they rapidly spread the word to their friends. We learned that players love to relive their great moments both solo and with friends and if we made it possible to share with minimal user effort then people would share amazing amounts of content. "At Athenascope, using computer vision and other technology, we are now able to automatically find the best moments in gameplay video which allows users to relive and share their most epic moments more easily than ever before. "When Xfire added streaming support and a few streamers had thousands of simultaneous viewers, we did not have the infrastructure in place to support it, such as scheduling, donations, etc. ; that just wasn't what we did as a company. Twitch and YouTube were always content companies that focused on the 'entertainer to wide audience' market and so they built the ecosystems that have dominated video distribution and streaming of videogames. Those ecosystems have very strong network effects so I just don't see any smaller companies taking large market share from YouTube and Twitch by taking them on directly." Athenascope's broader vision isn't limited to highlight reels, mind you. Kirmse is definitely interested in a number of different applications for the technology, including esports coaching, esports broadcast direction (to help shoutcasters), and breaking down a player's strengths into data points. "The long-term potential of Athenascope’s technology is fascinating -- machine vision can do a lot more than just create highlight videos. Imagine a virtual coach, using AI to evaluate your in-game performance, picking up on subtleties and pointing out tips that can help you up your game," Kirmse noted. "Or really deep, meaningful statistics that break down player performance beyond just an Elo rating, but categorizing player performance across roles, weapons, maps, and other dimensions. There are also some interesting esports implications, like an AI director that ensures no action goes missed by shoutcasters in a 100-person battle royale match. These are all just examples we’re contemplating, but generally speaking, we want to unlock the power of this new technology to enhance gamers’ experiences around their games they love." The engine turning Athenascope's wheels opens the doors for AI to continue to improve the way that we experience games, both as content creators and consumers. "Athenascope has a bold mission: to transform how gamers share their gaming experiences with friends," Josh Kopelman, founder of First Round Capital, said in the company's press release. "This team has a track record of being ahead of the curve—people were streaming games on Xfire before Twitch came to exist! We're confident Athenascope can deliver on their vision and leave a lasting mark on the video games industry."